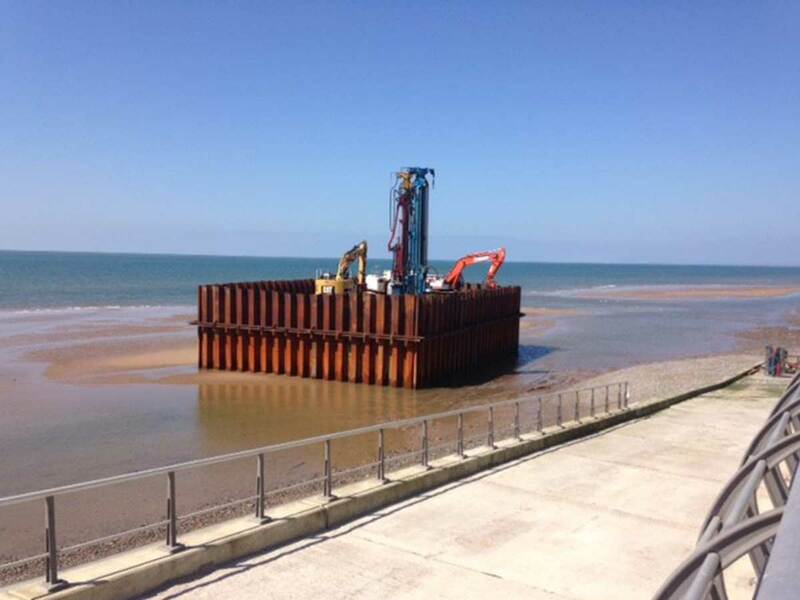 Sheet Piling (UK) Ltd have recently completed the installation of approximately 2000no temporary sheet piles to form a 500m long sea outfall cofferdam and associated safe haven as part of the Anchorsholme Long Sea Outfall. 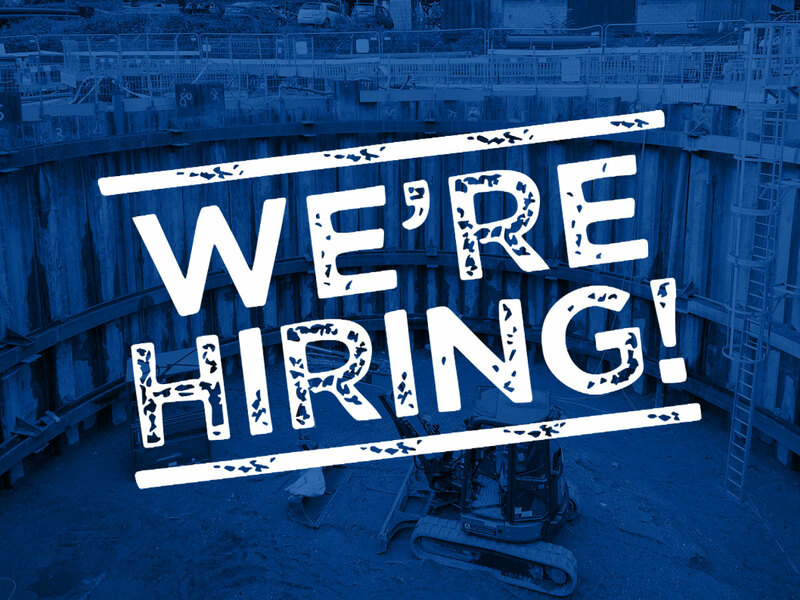 Working closely with Land & Marine, an internal division of Murphy Group, during the tender and preconstruction period, Sheet Piling (UK) Ltd designed a cantilever solution which is necessary to allow floating into position the new 2.5m diameter long sea outfall pipes. 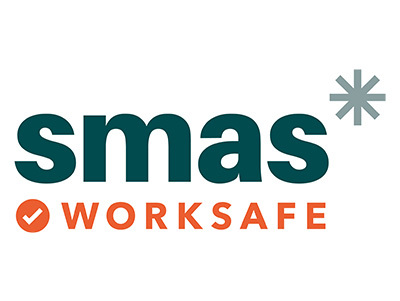 The works are part of an overall scheme which involves construction of a new 3.7km long outfall part for United Utilities as part of the wider Anchorsholme Park Project. 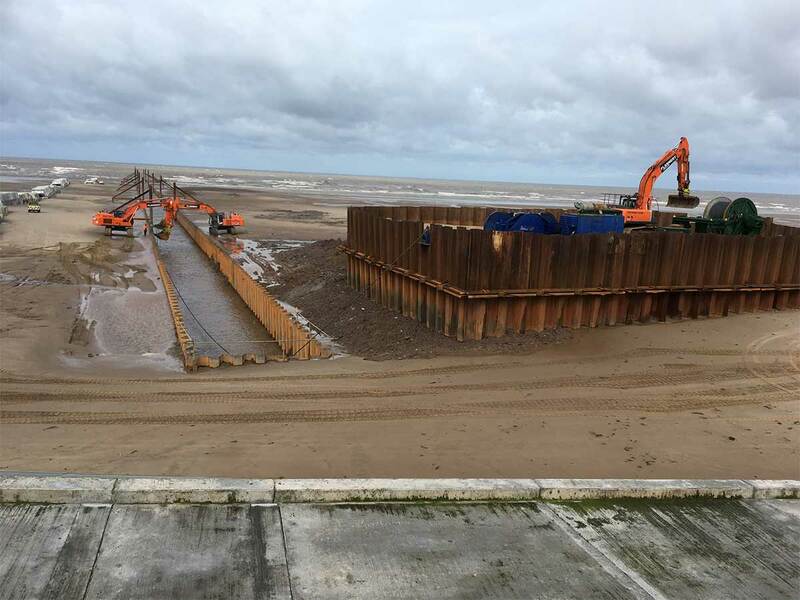 Working tides in the intertidal zone between MHWS and MWWS, Sheet Piling (UK) Ltd completed the installation works during a 10no week programme period using 1no preaugering and 2no pile installation gangs. 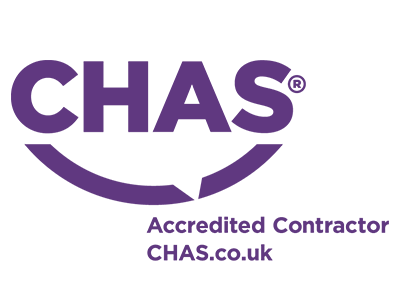 The sheet piles are due to be extract in August and September 2017.